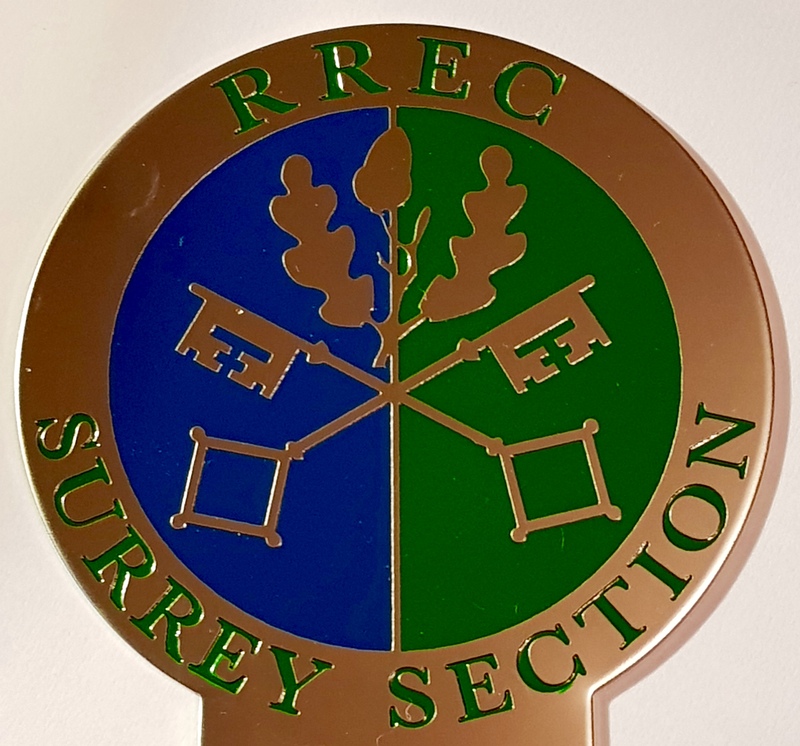 RREC South of England Rally held at Brooklands, Weybridge, Surrey on the 13th May 2018. There was a great response to this rally and 129 vehicles which included Rolls Royces' and Bentleys. 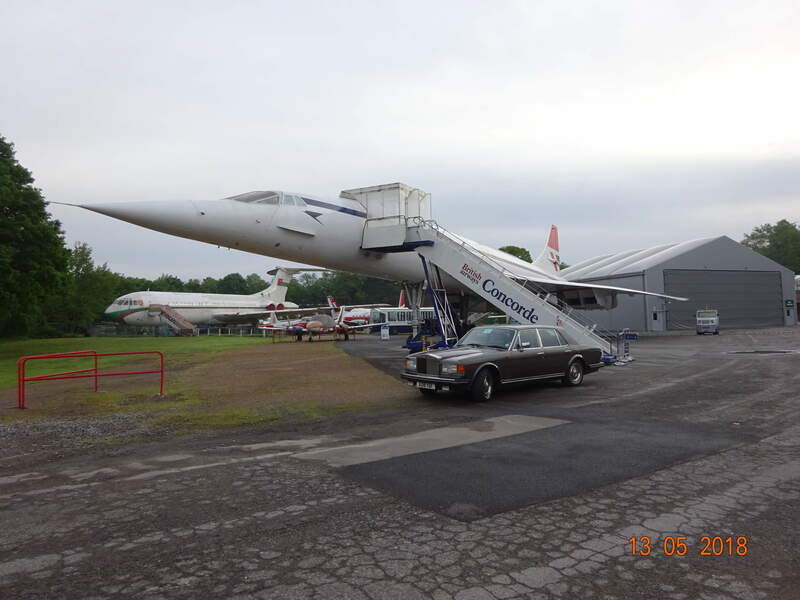 15 of these vehicles were either members of Brooklands or paid at the gate. Richard Charnley and his wife arrived in their 1998 Turbo Bentley Saloon. Richard also took photographs which I feel sure he will use in the new Spirit and Speed magazine for the RREC. Mike Thackery, Nigel Martin and myself were all marshalling. Two other people from the South of England Section also assisted. The oldest Rolls Royce was owned by Ben Grew was a 1923 Rolls Royce 20 horsepower. Another one of the oldest Rolls Royce was owned by Richard Edgell and this was a Rolls Royce 1929 20 horsepower. There were also several 1934 20/25's and Silver Ghosts. Thankfully it was a nice sunny day which is why I am sure there was such a good turnout. The music was provided by Mike Godwin from the South of England Stompers. The clubhouse was open to members on the top floor and the cafe and museum open to the rest of the public. All in all it was a very enjoyable day.